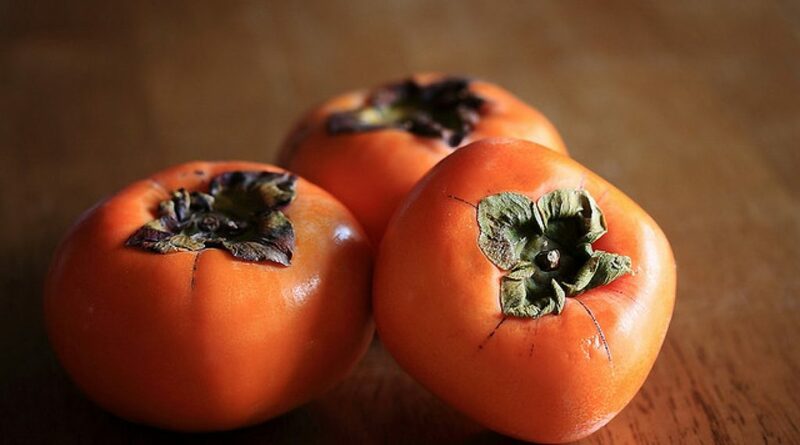 Have you ever eaten a persimmon before? These small orange fruits look a little like tomatoes, but it’s fair to say that they taste incredibly different. Hailing from Asia, these fruits have made their way across the pond for thousands of years and made their way into homes across the globe. There are many people who enjoy eating them raw and on their own, while there are others who like to cut their persimmons up and bake them in pies, blend them into smoothies, and even stir them into curries. It seems as though these persimmon-lovers have got the right idea because the health benefits are out of this world. 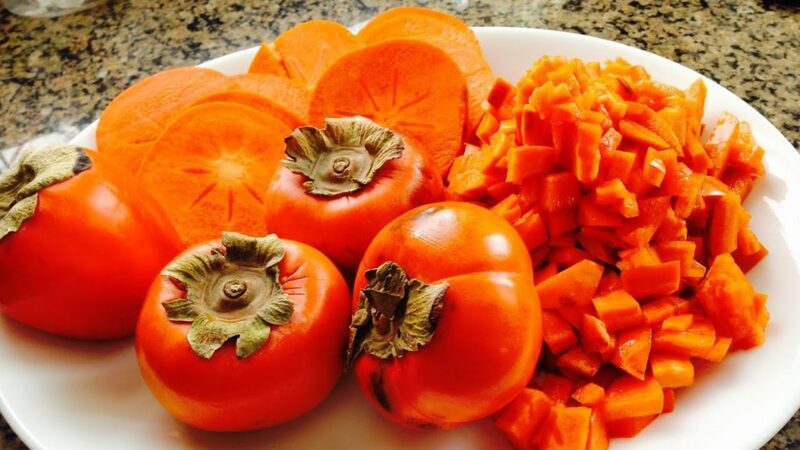 If you struggle with inflammatory diseases or conditions, persimmons can be your saving grace. That’s because this fruit is overloaded with vitamin C, which helps to protect and reduce inflammation in the body. Many people who have suffered from chronic inflammation in the past have noted that adding persimmons to their diet has drastically changed their lives for the better. They have not only been able to reduce inflammation, but they have also been able to reduce the risk of inflammation returning. We live in a world where it’s becoming increasingly important to ensure you have a healthy diet, and adding permissions into your life is a great way to maintain these. These low-calorie fruits are loaded with nutrients – despite their small size! Most notably, they are packed full of vitamin A, vitamin C, fiber, folate, magnesium, thiamin, riboflavin, and phosphorous. These are all healthy additions to your diet. Although the persimmon isn’t a miracle worker, eating these fruits can help you maintain your eye and retina health. That’s because persimmons are chock full of vitamin A and antioxidants such as lutein and zeaxanthin. These all aid eye health, and can reduce the risk of you contracting diseases or going through macular degeneration. Ultimately, this can help to improve your vision and prolong your visual health. We all need fiber in our diet to make sure our digestive system is in tip-top condition, and persimmons have this in abundance. As if that wasn’t enough, fiber also helps to lower the cholesterol of those who suffer from high levels, as well as blood sugar levels. While it may sound odd to celebrate bacteria in a fruit, persimmons are full of the “good bacteria” our bodies need. Of course, there may be people out there who disagree, but persimmons are generally considered to be delicious fruits. They are very sweet in nature, and have a taste that has often been compared to honey. When you eat something that is yummy and makes you happy, it’s going to instantly make you happy. That’s just another positive to add to the list. If you’ve always contemplated adding a persimmon to your grocery cart, we think that it’s about time you did so. After all, how can you argue with these health benefits? Here’s to a happier, healthier life!